London boasts many grisly icons from its past—from secret surgeries to plague pits—but did you know about the “body” train that ran under the streets of the bustling city? The “body” train connected Royal London Hospital with Whitechapel tube station and transferred bodies from overpopulated hospitals and morgues during the 18th century. The chilling part is that nobody actually knows where the bodies were taken. In the London of the 18th century, disease and death had London in their grip; and other rumors even go as far as to say that there was a temporary morgue under Whitechapel tube station. The question still remains though… Where were those bodies taken, and why was this tube line such a big secret? Since the 19th century, the powers at be have been keeping ravens “captive” at the tower of London. At this time there are six with a spare, just in case one dies. A little known fact is that these captive ravens are officially named as soldiers of the British Empire and have identification cards to prove it. 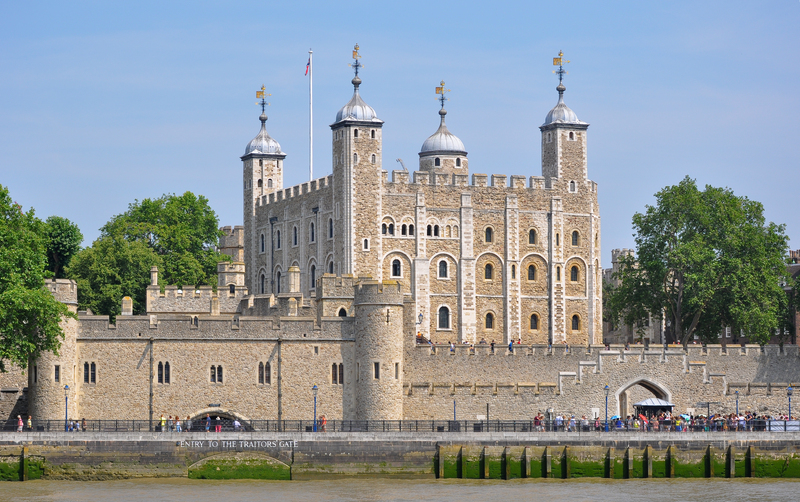 During the Second World War, Prime Minister Winston Churchill ordered the ravens to be housed inside the tower to keep them safe. Ravens have deserted before—Grog was a raven who deserted the tower after over 20 years of service and headed to a nearby pub. He was eventually recaptured. 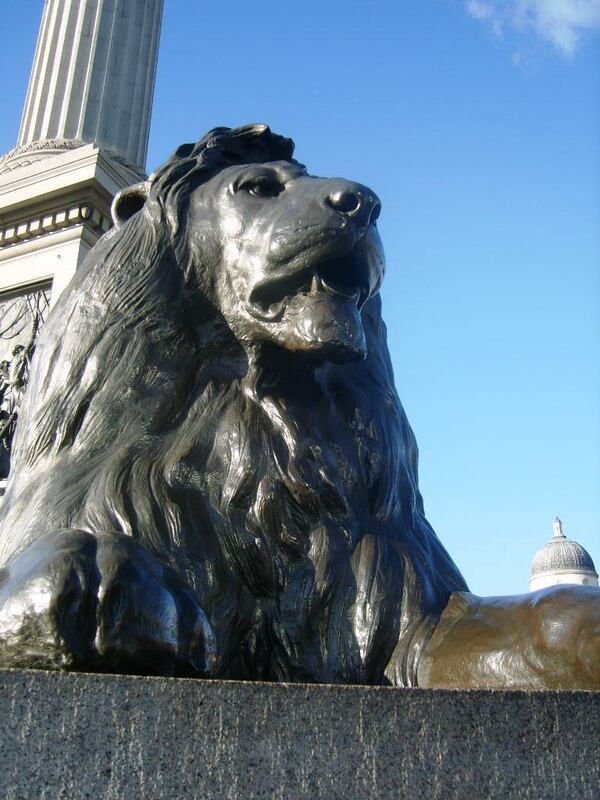 Another strange London fact concerns the bronze lions that lie at the feet of Nelson’s Column. It is said that if Big Ben ever strikes thirteen, these lions will come to life. Those particular lions are 20ft long and over 10ft tall, so it would certainly be a sight. Designed and installed in 1867, those lions haven’t come to life yet. Inventor Joseph Edmund Webb was concerned about the build-up of gases in sewage pipes under the streets of London. So he decided to come up with a solution—his answer was an invention that could provide street lighting with the pent up gas. There is still one left in London, near the Savoy Hotel, and locals have taken to calling Carting Lane… Farting Lane. Hitler had his base of operations in London already marked out. It wasn’t Buckingham Palace, Number 10 Downing Street or the Ministry of Defence. He didn’t even choose Kensington Palace or the Tower of London. Mr Hitler chose a building six miles south of the centre of the city of London in a place called Balham and a building called Du Cane Court. Well, even though the building looks mundane now, in the time of Adolph Hitler it was considered to be an architectural delight. The Nazi leader, by all accounts, sent spies to take a look at it. He certainly had it earmarked as his destination… Luckily, he never set foot on English soil.